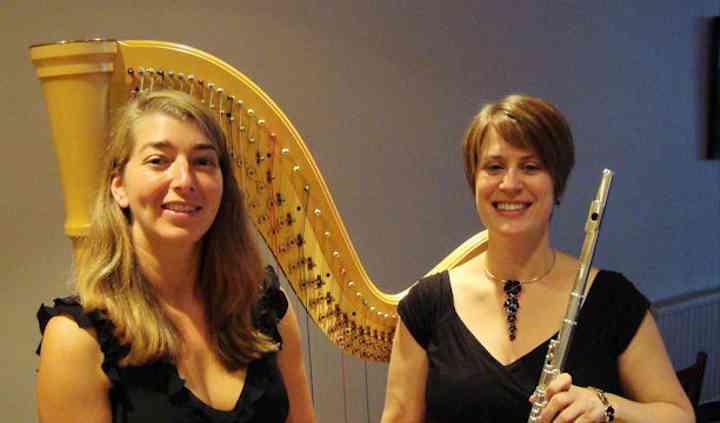 Michelle and Julia have worked together in Topaz Flute and Harp Duo for nearly ten years. Their popularity skyrocketed after they performed Dave Heath's Beyond The Dark. Since then, they have played at the Mozart Flute and Harp Concert at the Guildhall in Bath alongside the Bath Spa University Orchestra. They usually provide their services for weddings, events, and concerts. They can play during your church or civil ceremony, your drinks reception or wedding breakfast. In addition to offering background music to your festivities, they will also perform pleasing melodies during the bride's entrance, the signing of the register and as the bridal party leaves. Their repertoire consists of classical, jazz and contemporary and currently popular music. However, they are willing to adjust their sets to include your favourites and will play requests during your event. 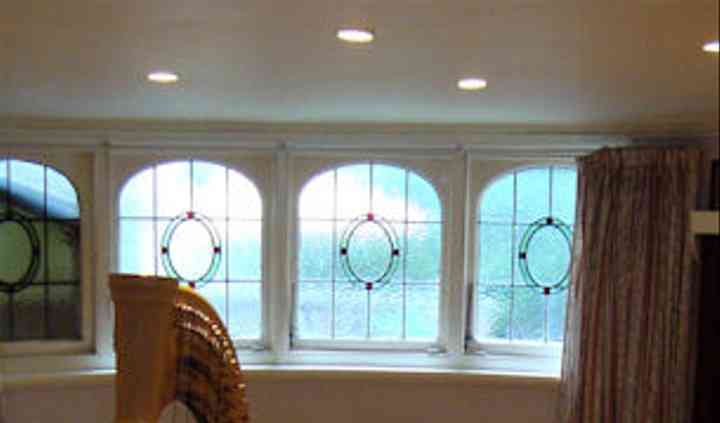 They will arrive about an hour prior to providing your guests entertainment during their arrival.